The very first cookie my Mom ever taught me to make, and trusted me to make on my own start to finish was No Bake Cookies. They were the perfect beginner cookie and they quickly became one of my favorite cookies. Between the oatmeal and the peanut butter and the chocolate, it's no wonder they go over so well every year at Christmas time. In fact, I have one Aunt who loves these cookies but swears hers never turn out as good as mine. So I make her a little goodie bag every Christmas and she quickly hides them so no one else can eat any of her cookies. Lay out all of your ingredients before you start making the cookies. This is a quick cookie and you need to work fast from cooking to putting them on a cookie tray. So the best way to do this is to have everything ready to go before you start. Boil the first part of the cookie mixture exactly 1 minute. If you boil the mixture too long your cookies will be too dry, and if you boil the mixture not long enough they won't set properly. Cool and store your cookies at room temperature. If you cool and store them in a refrigerator the cookies are prone to getting a sticky texture. Once the butter has melted and the sugar has dissolved, bring to a boil for 1 minute. With a cookie scoop, immediately lay the cookies on a silicone baking mat or parchment paper to set at room temperature. Cookies are ready to eat in 15 minutes. Yield 3 dozen. 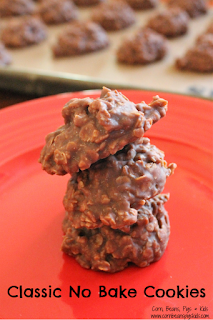 Get your kids in the kitchen and let them try their hand at making these easy and delicious No Bake Cookies! 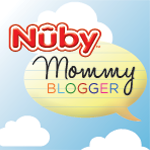 What is your favorite cookie to bake with kids? Remember to Comment for a Cause and be sure to check out the rest of the Christmas Cookies being shared today as part of Christmas Cookies Week. Also, don't forget to sign-up for our great giveaways at the bottom of the post. Learn about our Christmas Cookies Week Giveaway here. I've been really into no-bake cookies lately! I think I'll have to try making this childhood fave soon! Where have these been all of my life? I had no idea! These sound delicious. I haven't made no bake cookies since kindergarten. They're so delicious! I'm adding these to my list to get my feet wet. 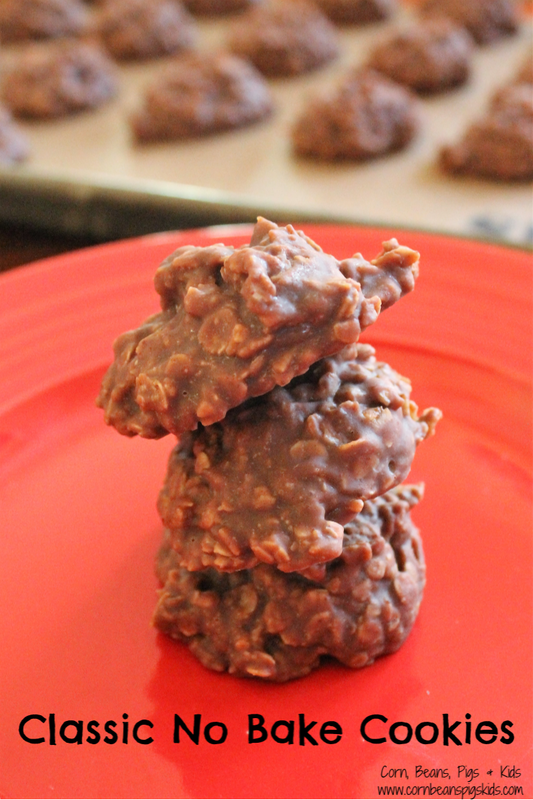 I'm always looking for another no bake option. Thanks! I love these kind of easy treat. It adds a bit of variety to the cookie tray! We call them mud cookies and it isn't Christmas without them. Mmmmmm good. My husband always love it when I make him a batch of these. I should do that soon! 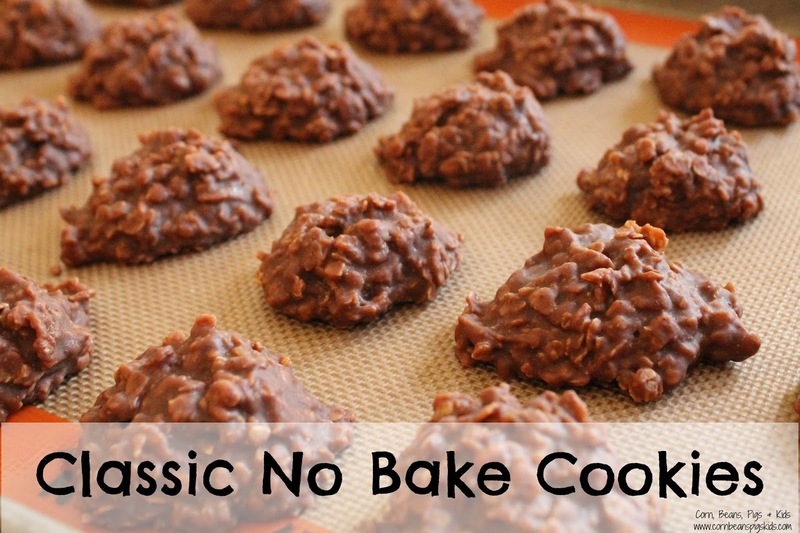 Always love having some no bake treats in my recipe box! 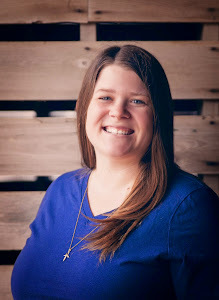 Thanks for sharing at Celebrate365 link party.